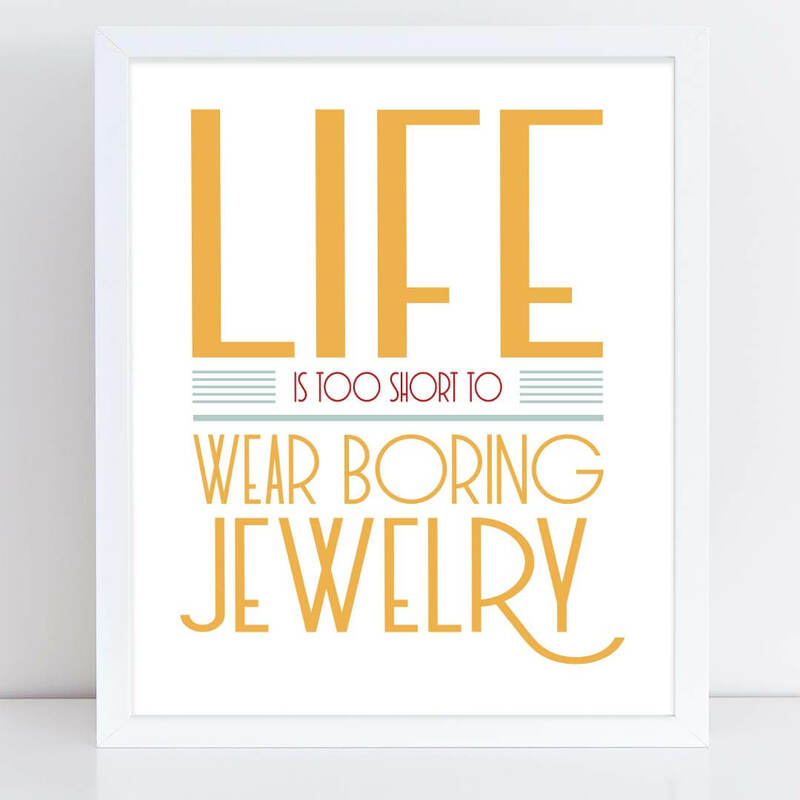 If you're brand new to doing craft shows You'll need to build your display from square one. Here's a look at Important considerations for building your brand new craft display. 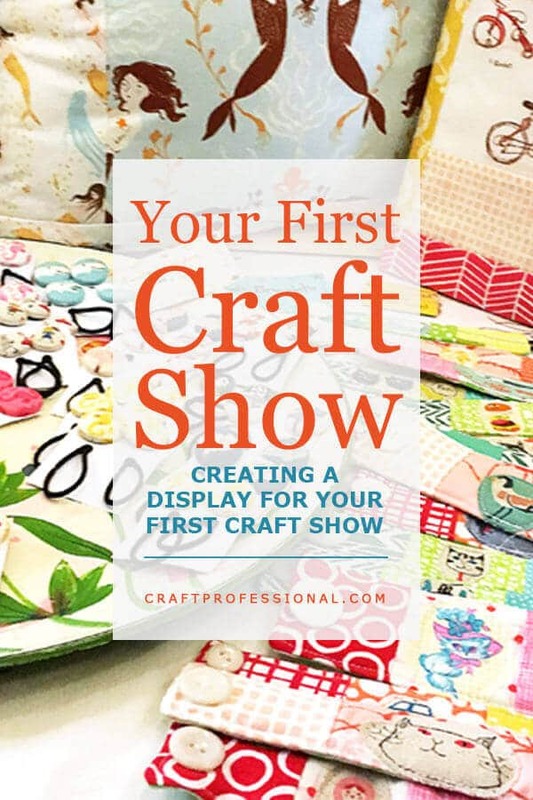 For those who are doing their first craft shows, this week covers craft display basics. We'll look at some of the foundations of creating a booth from the ground up. The first thing you'll likely think about when creating a booth from scratch is the foundation and structure that you build your booth around. For many craft artists, a portable canopy provides that foundation. A craft tent will definitely be an integral part of your display at any outdoor shows, and some craft professionals use their tent frame (with or without the canopy attached) as a framework for their display at indoor shows. 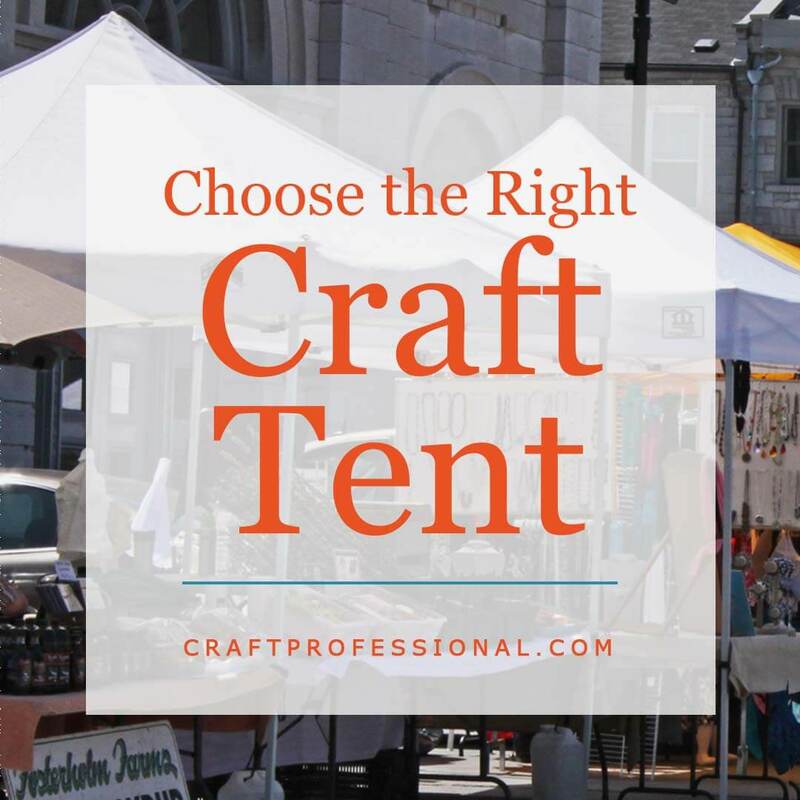 At some point, you'll almost certainly be looking at buying a craft tent for your display, so this week, we'll examine 6 questions you should ask before buying a craft tent. Folding tables are a common element in many displays. 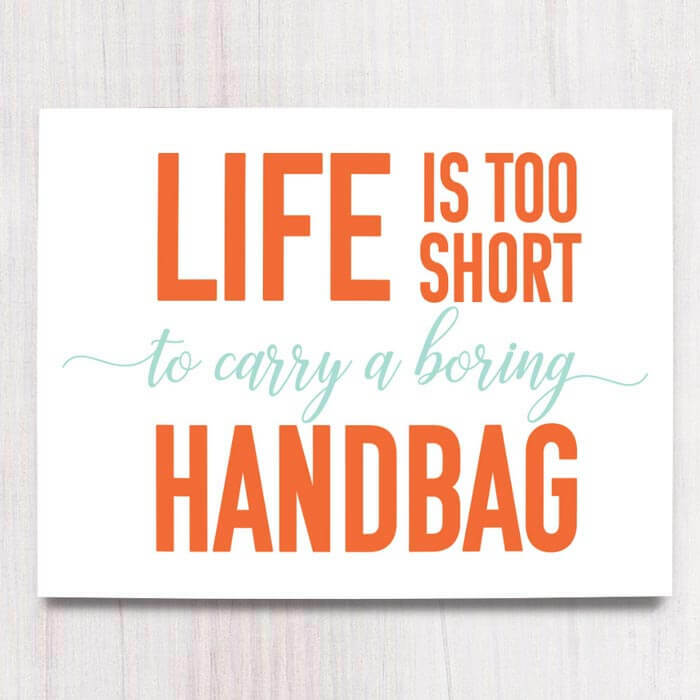 Certainly, not everyone uses them, but you do see them in a lot of booths. If you're thinking about using portable folding tables in your display, you need to be very careful to choose the right table that's the right size. 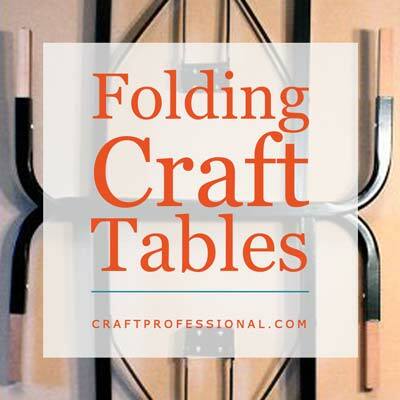 You'll find out more about how to choose the right table for your craft booth this week. When you're designing your booth, it's wise to consider how your display would work for indoor shows as well as outdoor shows. Even if you will only be doing one type of show at the moment, you may add more shows to your schedule as you grow your business. Creating a great display can be a big financial investment, so, as much as possible, you want to get it right the first time. Making sure your booth will work for both indoor and outdoor shows will help you to accomplish that. Finally, brand new this week, I have published four new booth photos. These booth don't fit squarely in any particular product category, but they do show display options that will work for a variety of types of display. 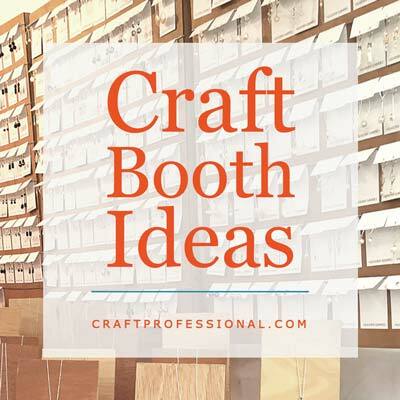 4 craft booths with display solutions that work for a variety of product types. 6 questions to ask before you buy a portable canopy for craft shows. 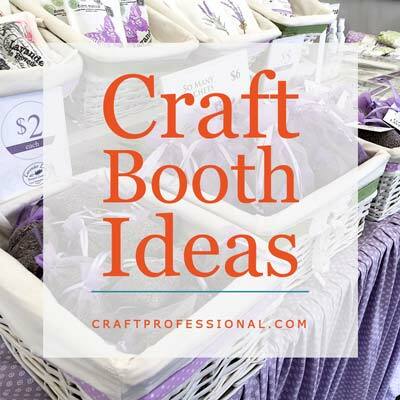 6 things to consider before you choose a portable table for your craft booth. Design tips to get your booth ready for both indoor and outdoor shows. 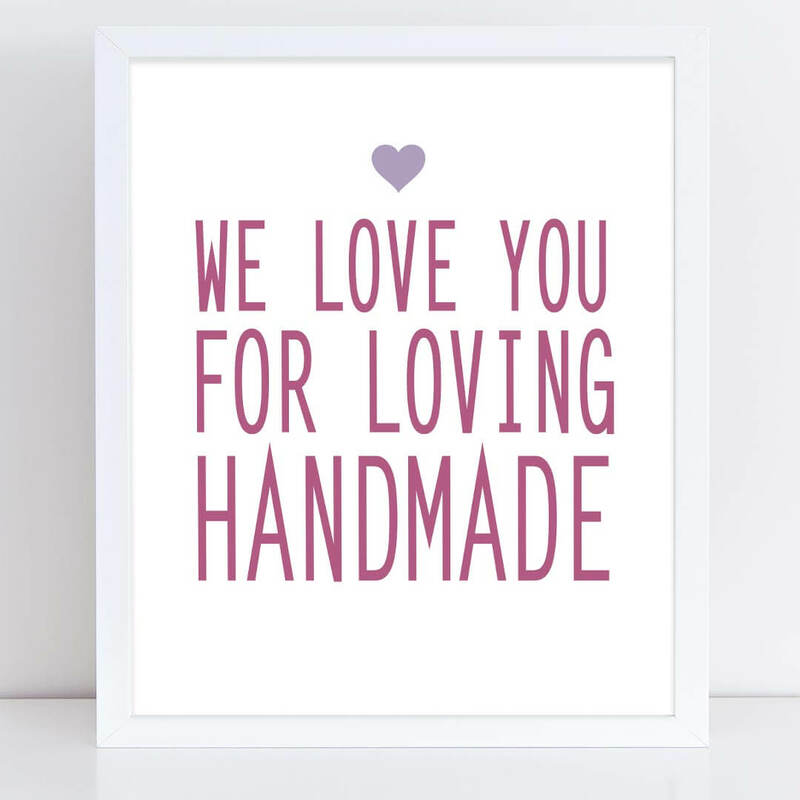 Thank your customers for shopping handmade, or encourage them to splurge a little with printable craft booth signs available in my Etsy shop.